Zimbabwean Ex-vice president Emmerson Mnangagwa reportedly made U-turn to China. 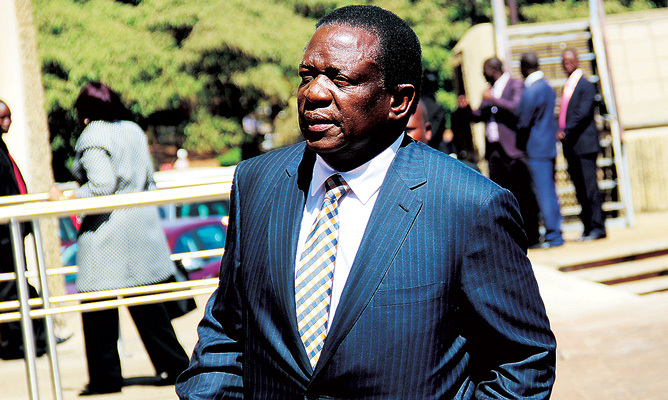 Former Zimbabwean vice president Emmerson Mnangagwa has reportedly arrived in China following his dismissal from his post by President Robert Mugabe on Monday, Mnangagwa has just made the U-turn from South Africa, where initially he fled to, from Zimbabwe early on. A report by New Zimbabwe.com quoted a military source as saying that Mnangagwa's journey was made possible by the country's faction riddled war veterans head Chris Mutsvangwa who himself was there in diplomatic mission as Zimbabwean ambassador to China from 17 December, 2002 - 2006. In another separate report by Bulawayo24 News said Mnangagwa's journey to China was facilitated by the war veterans chairperson Christopher Mutsvangwa who also a former Zimbabwean ambassador to China, and when asked he could neither deny nor confirm the development, but only responded " ask his family" referring all questions to Mnangagwa's family. There is seems to be a concern with the safety of Mnangagwa and people don't want to give more elaboration about his status in exile. Mutsvangwa addressed a press conference in Johannesburg earlier this week where he announced that the Zimbabwe’s War Veterans Association had expelled Mugabe as its leader. "We have completely disowned Mugabe," said Mutsvangwa. Mugabe on Monday, retaliated by saying man who for so long looked like, he would succeed the Zimbabwe president is now against the president. This came after Mugabe and particularly his wife Grace that had dishing out her verbal attacks on Mnangagwa, for couple of weeks. Bob Mugabe and wife were outraged when Grace was booed at a rally in Bulawayo on Saturday. That was blamed on Mnangagwa's instigation over his supporters. Grace already led exactly the same charge against a vice president Joice Mujuru and fired him in 2014. Reports on Friday indicated that four people had since been taken to court for allegedly booing First Lady. They faced a charge of undermining the authority of the president. Mnangagwa’s life lays in a great danger, of course by the luck of chance he already survived some grave attempts to take Mnangagwa’s life at Gwanda Somhlolo Stadium youth interface rally by cyanide lacing. The cyanide attack in December 2014 that was aimed at Mnangagwa but unfortunately poisoned his office secretary was not an isolated incident but attempt to take out Mnangagwa from the political equation. The birth and existence of G40 is a strategy to dislodge Mnangagwa who up now remains the biggest obstacle for Grace Mugabe’s ascendance to political power in Zimbabwe. Mnangagwa continues to be a prime target of Grace Mugabe and her notorious G40 fraction. Cde. 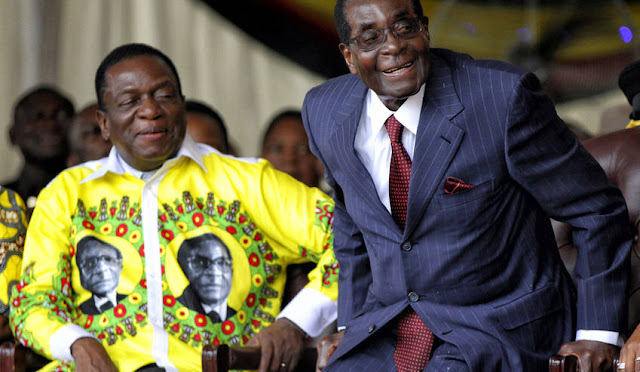 Emmerson Mnangagwa was seen as prime successor to President Robert Mugabe's throne. The strategy is to liquidate Mnangagwa's veteran credentials and dislodge his supporting base so that there be no more potential challenger against Grace's dynasty. There have been several incidents of breaks in into Mnangagwa’s offices since 2014 immediately after former Vice President Joyce Mujuru was purged from ZANU PF in November 2014. It was just a systematic move to expel all, veterans from the political party whom believed as a threat to Grace's ascension. After firing Mujuru from there all the incidents begun to attract mediocre police investigations and surreptitious activities, but no arrests were made in connection with those breaks in. The routine intruders appear to be accessing Mnangagwa’s offices by the roof and through the ceiling an indication that it is the me people reusing the same plan to access the building in a desperation to palpate some quick-fix which can be furnished against him. The intruders have never been detected even when the premises are physically guarded all night with security complemented intruder detection system. At this moment while there is ongoing political turmoil in Zimbabwe the life of Mnangawa in any African countries especially South Africa which is closer with Harare is not a safe zone, provided that how might be the provision of such a country that will give him security details of boy guards to protect him everyday. Advisably, South Africa is not a safe zone for him, remember in past months the Zimbabwe’s First Lady, Grace Mugabe, assaulted a South African model Gabriella Engels with an electric cable in a Johannesburg hotel suite. The authority blocked her from leaving the country, but later Grace managed to influenced the South African government structure for legal immunity. If, Grace Mugabe could able to turned such a very high tide on her favor, which was tense and even international lawyers were lobbying for legal assistance to Gabriella, but eventually everything just evaporated into thin air. The fact is remains that -Political bellicose in Zimbabwean administrations is a twine sister of South Africa. 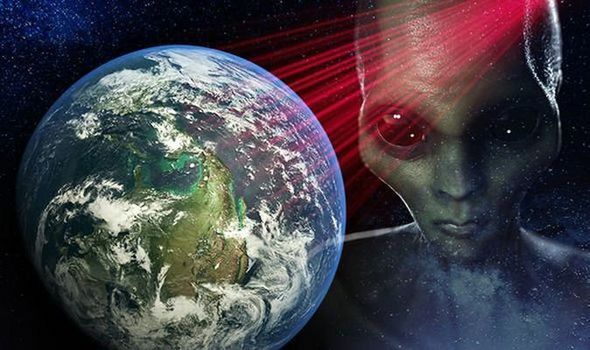 Plus you couldn't able to distinct with matter of certainty the Zimbabwean Intel from South African security of which the two both are just natural cousins using one another's countries as their playground.